Since 2008’s Iron Man, we’ve joined Marvel Super Heroes on their epic journeys leading into this month’s Avengers: Endgame. 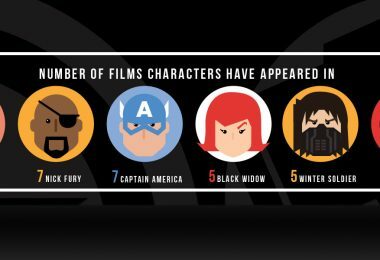 Emotionally, physically, and mentally, our heroes have transformed in the more-than-10 years of Marvel Cinematic Universe (MCU) stories. But that’s not the only ways they’ve changed—many of our favorite heroes have had major costume evolutions as their super missions have taken them to new challenges. 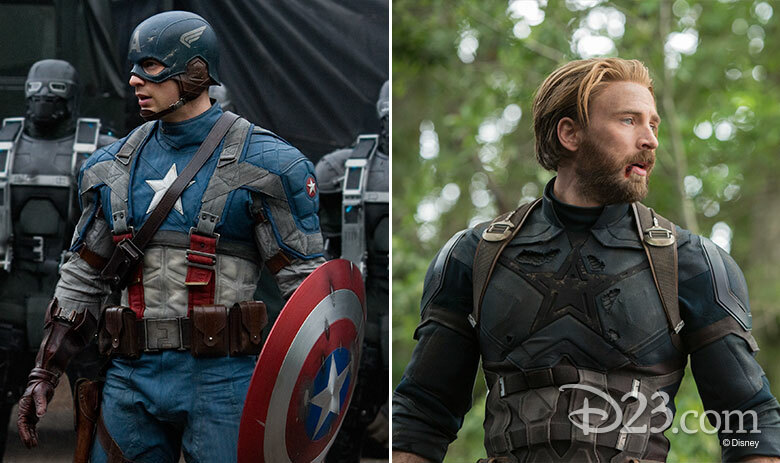 We’re taking a look at some of the most iconic costume evolutions in the MCU while we look forward to what costumes designs we’ll see next. Back when Steve Rogers first became Captain America, his suit was designed less for saving the day and more for performing as “The Star-Spangled Man with a Plan.” However, this brightly colored suit got a makeover when Steve combined it with combat gear during his mission to rescue Bucky Barnes. From there, his proper world-saving suit goes through many designs, first by Howard Stark and later by our favorite fanboy, Agent Phil Coulson. Steve’s suits continue their evolution based on need, such as his less colorful and more tactical stealth suit from Captain America: The Winter Soldier or his advanced suit designed by Tony Stark for Avengers: Age of Ultron. Of course, no matter how his suit changes in design, we can always count on him sporting his patriotic red, white, and blue vibranium shield. 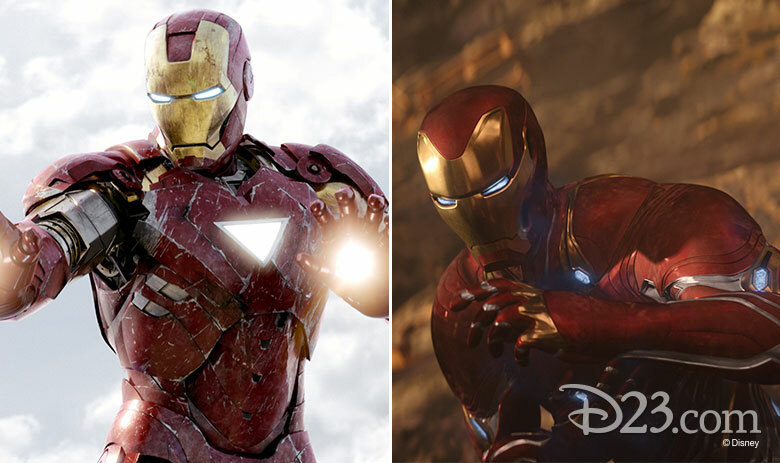 We might be here a while if we break down the entire evolution of the Iron Man suit, because Tony Stark is constantly upgrading and changing his famous armor. Starting with the Mark I armor that was built in a cave with a box of scraps, all the way to The Mark L in Avengers: Infinity War that allowed Tony to travel in deep space, we’ve seen this iconic super suit evolve in major ways. Some of our other favorite designs include the Hulkbuster armor (ironically worn by Bruce Banner himself); the “suitcase suit,” aka the Mark V; the Mark VII from The Avengers that forms around Tony via bracelets; and the massive selection of suits in the Iron Legion. 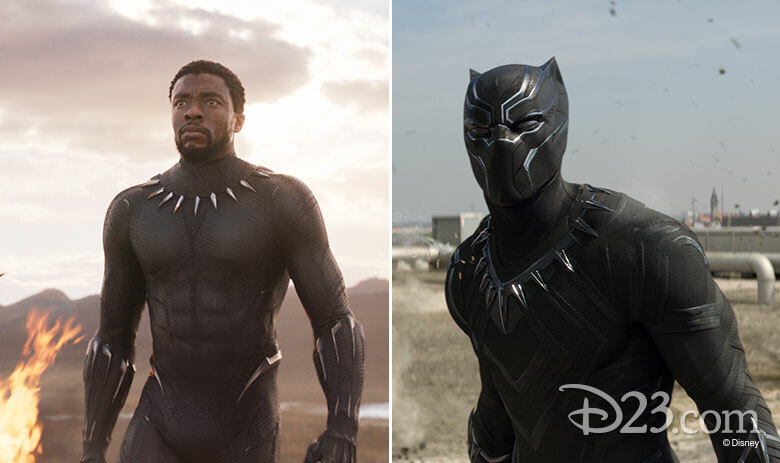 Designed by his super-genius sister Shuri, Black Panther’s armor has become instantly iconic as a go-to cosplay, Halloween costume, and cultural icon. He hasn’t changed up too much about his classic claws and cowl, but his sister did make one key change—making his mask easier to remove with her high-tech Wakandan technology. When he was only known as Sgt. James “Bucky” Barnes, he dressed for combat during World War II. But that classic look underwent a big change in the modern day when Bucky reawakened as The Winter Soldier. He is almost unrecognizable, from his sleek black suit to his long hair to—of course—his high-tech bionic arm. He unwillingly became the ultimate weapon, and was dressed for the part. However, he still maintained a similar look even after he was freed from his brainwashing (although he did add a new accessory in the form of a gun-wielding Rocket Racoon). Lieutenant Colonel James Rhodes—or “Rhodey,” as Tony Stark affectionately calls him, first donned the War Machine suit in Iron Man II. However, the silver and black variation on the Iron Man suit was under the control of Justin Hammer, who had nefarious motives. 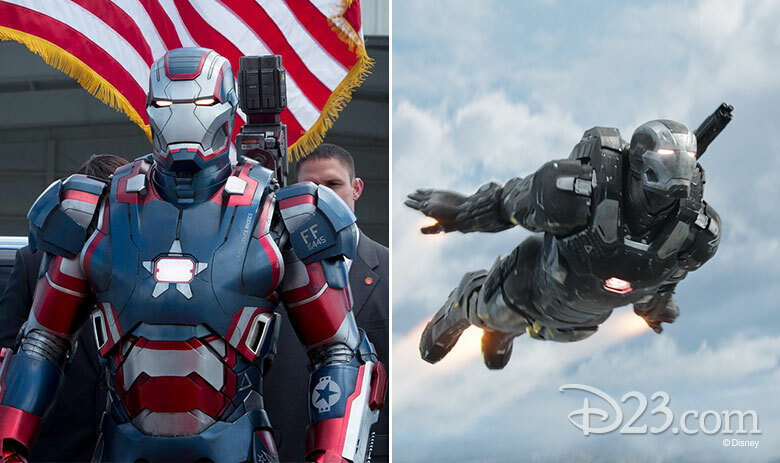 In Iron Man III, Rhodey’s suit gets a redesign and rebrand as the star-spangled Iron Patriot. However, as of Avengers: Age of Ultron, Rhodey has returned to the classic War Machine suit and is still rocking the silver and black in the latest trailers for Avengers: Endgame. 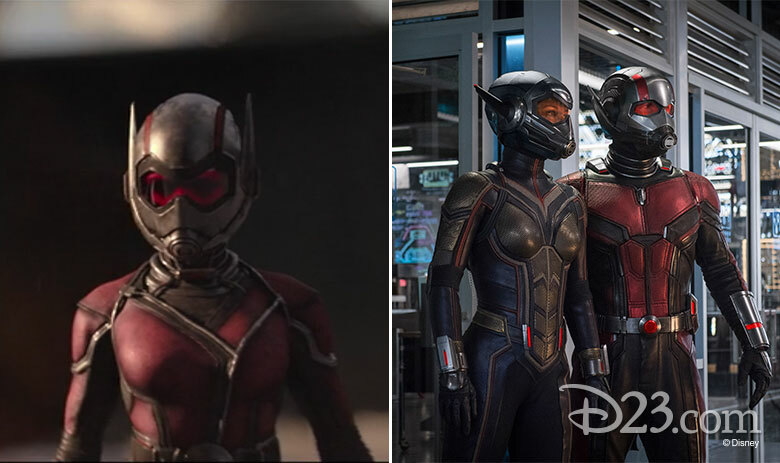 Hope van Dyne inherited the mantle of The Wasp from her mother, and over the years the iconic Wasp costume received not just a redesign, but a color update, as well! Currently, Hope rocks a yellow and silver look, while her mother’s costume was a classic red to match the Ant-Man suit. Either way, we say that this costume is seriously some high-flying fashion! Green and black: colors of the Kree Star Force, representing the past that Carol Danvers can’t remember. We won’t spoil the events of Captain Marvel for you yet (but hurry up and go see the movie, already! Avengers: Endgame comes out this month! 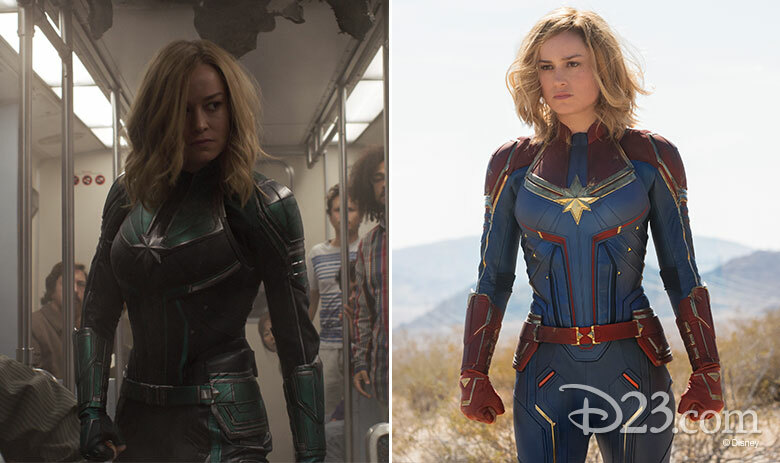 ), but if you’ve seen the trailers for Avengers: Endgame, you know that now Carol has swapped her Kree Colors for something new, namely her iconic red, yellow, and blue! Comics fans recognize this as her classic costume, and we can’t wait to see her rock it alongside the rest of the team later this month! 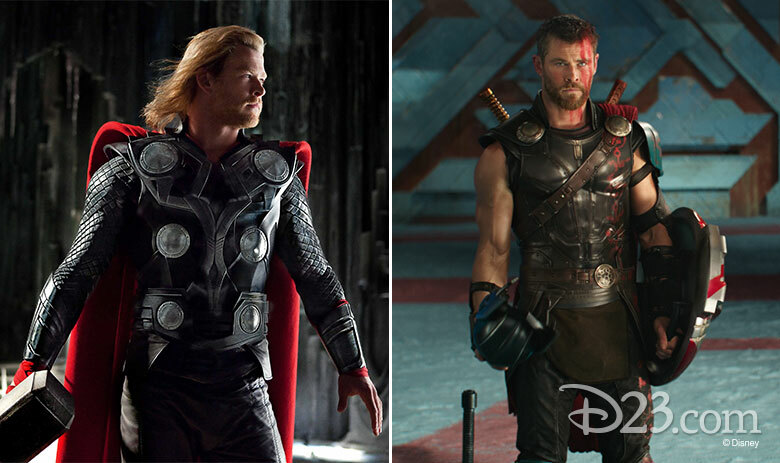 As the God of Thunder, Thor’s armor has stayed fairly consistent throughout his time in the Marvel Cinematic Universe, but he has undergone two major costume changes. The first was his dramatic haircut during Thor: Ragnarok. No longer does he rock the long flowing locks we’d come to know him for, instead opting for a shorter style perfect for a warrior on Sakaar. Along with his haircut, Thor’s also swapped out an iconic accessory. 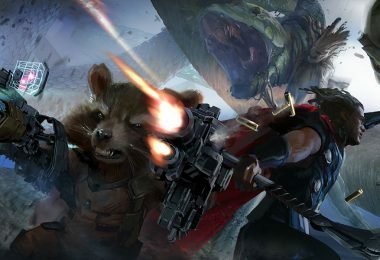 Well, the change wasn’t entirely his choice—Hela destroyed Mjolnir, so Thor now wields the giant-forged Stormbreaker, which also holds the special distinction of having a handle donated by Groot himself! 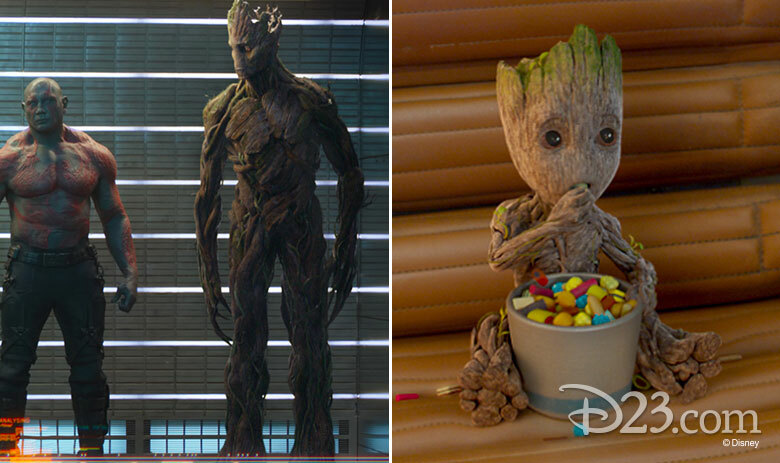 A tree of few words and even fewer accessories, Groot doesn’t have a costume evolution so much as a physical evolution—from towering tree to baby sprout, finally becoming a rebellious teenager just in time to take on Thanos. 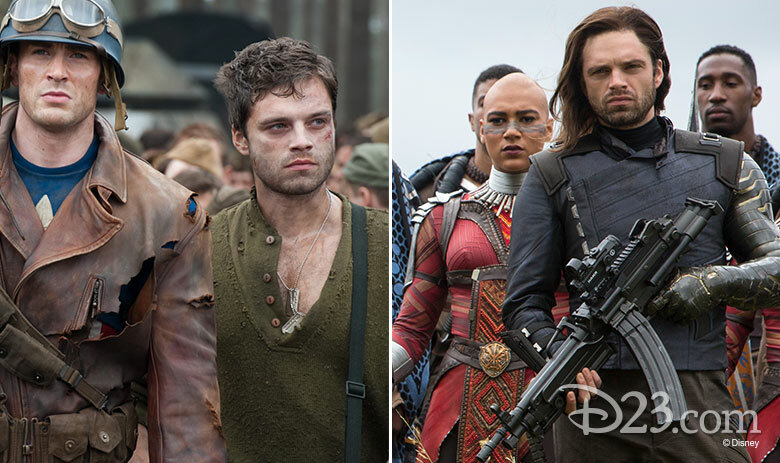 No matter if he’s just a sapling or if he’s towering above the rest, we love all the ways we’ve seen this guardian grow throughout the Marvel Cinematic Universe. Her trusty, black suit has gotten her through the action since Iron Man 2—but as an expert spy, sometimes Natasha has to change up her look a little. 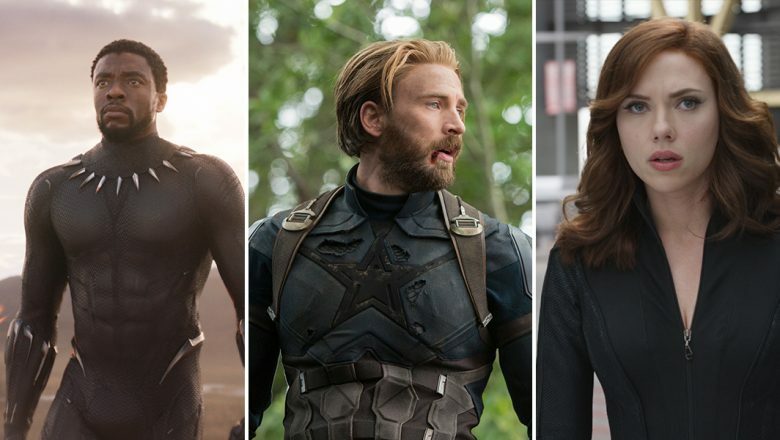 Fans noticed right away in the promotional art for Avengers: Infinity War that Natasha was perhaps testing out a platinum blonde hairstyle, and soon discovered that she was actually going undercover after the events of Captain America: Civil War. 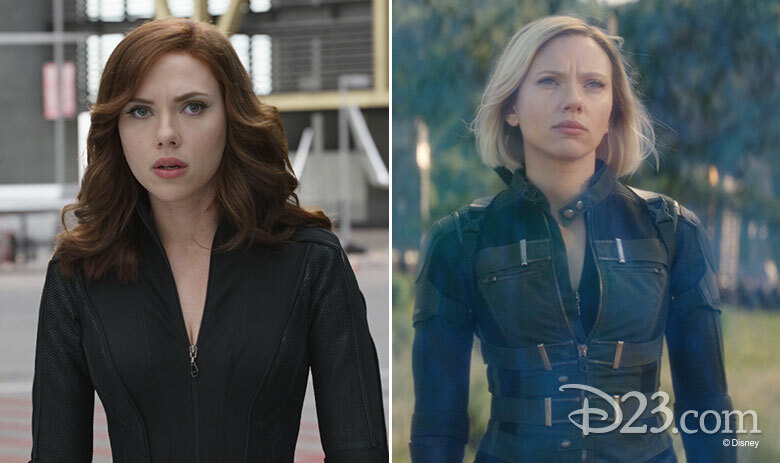 It looks like her undercover days might be done, if the new trailers for Avengers: Endgame are any indication, as her blonde dye job has grown out to her redheaded roots. Why the hairstyle switch-up? We’ll have to watch the movie to find out!